Often forgotten in the prophecies are the warnings Jesus gives to the churches in Revelation. As with many prophecies, there is a near fulfillment that is and a far fulfillment. The 7 letters to 7 churches that open the Book of Revelation were actual letters sent to actual churches and actually read as warnings, encouragements or indictments against them. 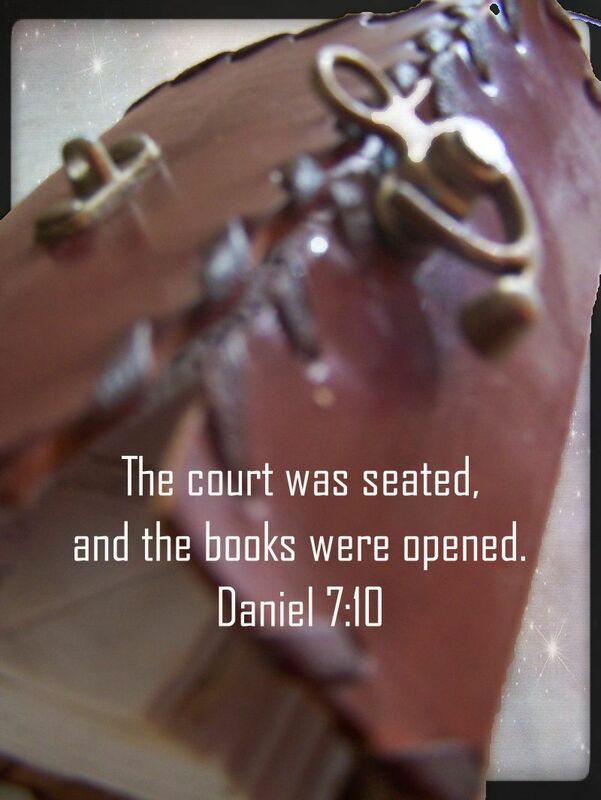 The second reason the letters were sent was to reveal seven different types of individuals/churches throughout history and instruct them in God’s truth. The last verse is the one I want to point to. Jesus is not ‘knocking at the door of your heart’ in this verse. It is obvious he is knocking at the door of the church. The church had become (and will become, like it is now) so pale and non-Gospel oriented that Jesus is outside it! Just think of Joel Osteen’s church at Lakewood and you have a perfect fulfillment of the kind of church Jesus is warning about here. Mr Osteen never preaches sin or wrath or judgment because he doesn’t want to offend anyone, wanting to stay positive. But how can a person repent if they don’t know they are sinning? He refuses to put a cross on his stage, because it might prove an “obstacle to anyone who might come.” But if they are not coming to the cross, what are they coming to??? Jesus is standing outside Mr Osteen’s church, knocking to get in. That sad indictment is repeated over many parts of the body of Christ today. I pray you find a good church that has solid beliefs, and participate there. Support your pastor, if he stands on the foundational principles of the faith, and preaches them. He is a rarity these days, and precious. Treat him like he is. The decline of belief is symbiotic. If you attend a church like Lakewood for any length of time, then you will fade into lukewarmness because the fire of wrath and rebuke from a holy God has disappeared. With the full counsel of God being preached, His perfect message of sin & wrath/mercy & redemption is held up and you will grow in Christ-likeness. Without the cross preached, who are the Laodicean congregants growing into looking like? Man, not God. Why study prophecy? And what does apocalypse really mean, anyway?